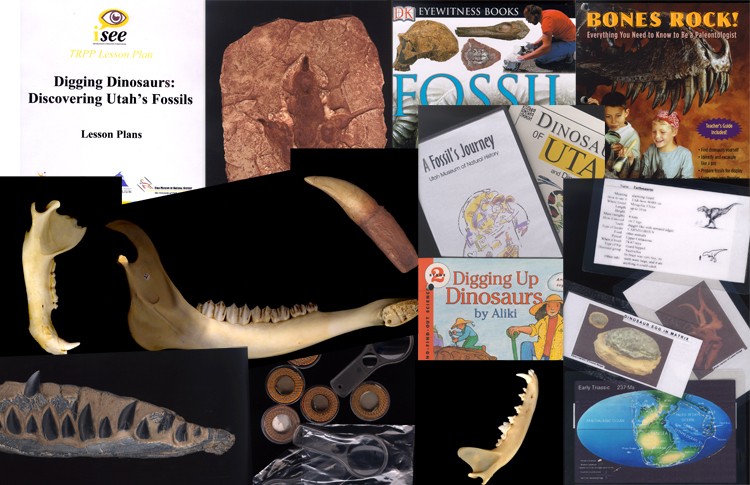 Need materials to teach a unit on Digging Dinosaurs, People and Plants, Insects, Soils, or Solar System? 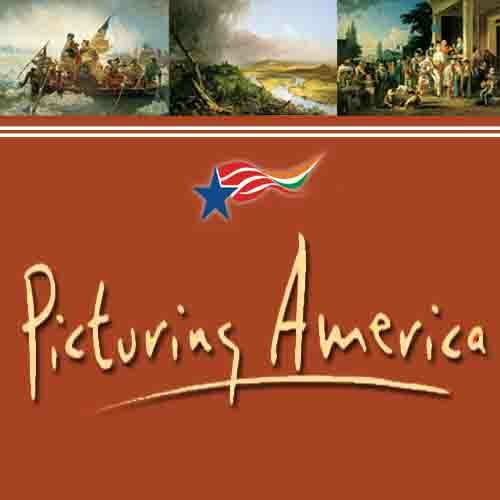 Toolboxes, Kits and Picturing America can be checked out using the checkout form located in the Teacher Toolbox Box. They can be checked out for 2 weeks. We deliver and pick up every Tuesday. 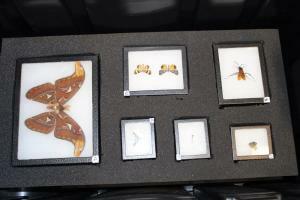 This toolbox provides teachers with one-of-a-kind Museum casts of dinosaurs unearthed by Utah paleontologists. Learn more here. 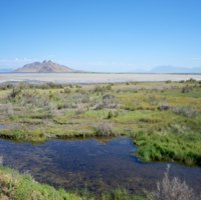 Why is forest soil different from desert soil? What organisms are able to survive in the harsh alpine ecosystem? 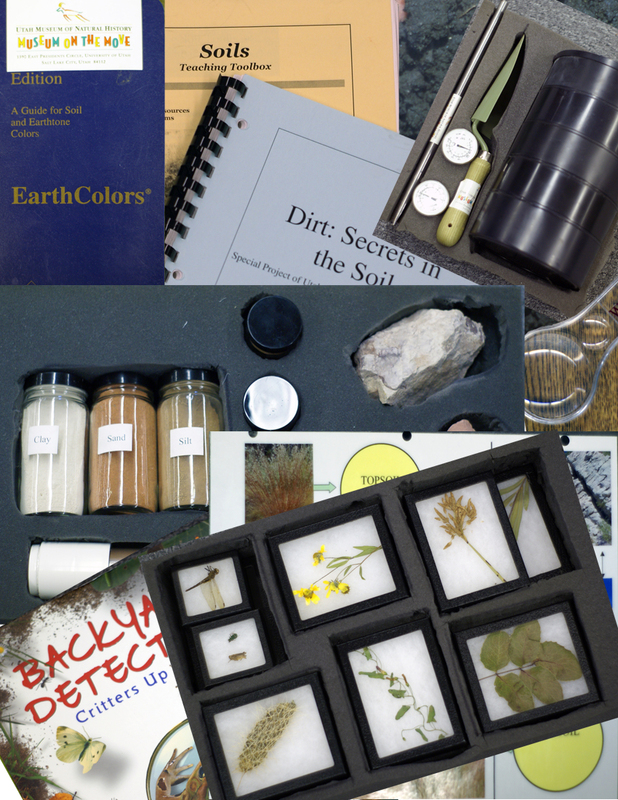 Learn about the processes that contribute to soil formation in Utah’s amazing landscape. 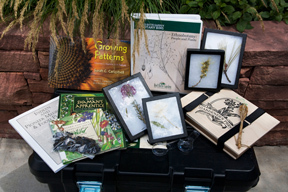 A study of how people interact with plants in their environment. 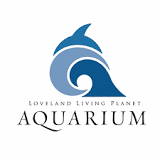 Lesson plans for this module are written to align with fourth grade science core, but can also be modified for other grade level science core and intended learning outcomes. water science, the sources and availability of water for human use. Students explore the who, when, where, and why of traits, with a special look at canines. 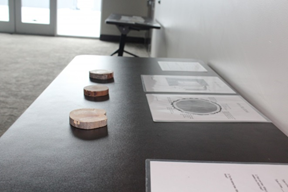 Using dendrochronology, the Utah mountain ecosystem, the bark beetle outbreak, and forest fire management students analyze data, construct explanations, develop models, engage in arguments based on evidence and evaluate design solutions based on an understanding of how ecosystems function and change. There are 2 kits available for our use. 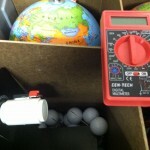 This is a simple and fun activity where students utilize models of the Sun, Earth and Moon and determine why moon phases occur. Engage students with important, relevant science content, equipment, materials, technology and resources, and inquiry based, student-centered classroom activities.